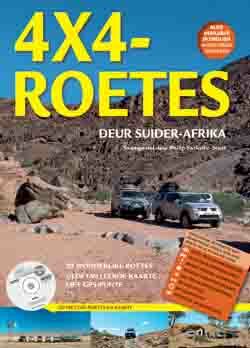 ‘4x4 Routes through Southern Africa’ takes a detailed look at 20 great 4x4 routes across Southern Africa from the popular Cederberg and Richtersveld regions of South Africa to the Namib Desert in Namibia and East to Lesotho and Mozambique, even as far afield as Tanzania. Each of the 20 routes are described in vast detail with contributions from reputable 4x4 operators, giving the book a unique perspective with descriptions as seen through the eyes of local experts. 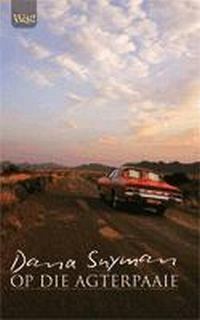 Vir die wat hou van Dana se stories in die Weg, nou kan jy die boek koop. This series of comprehensive manuals gives the home mechanic an in-depth look at specific areas of auto repair.